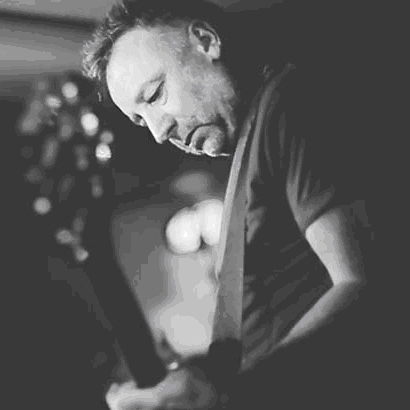 In a Caught in the Carousel exclusive, legendary bassist and songwriter, Peter Hook, reveals to Paul Gleason the Top 10 bass lines that he wrote for Joy Division and New Order. I love the mood of this song and how Barney’s [Bernard Sumner’s] guitar works around the bass line. I’m very proud of this one; I love the tempo changes. The bass line every bass player would love to have! It really drives the whole song and is New Order at their most rocky. This song signalled the beginning of dance and electronica becoming an influence on us. This is really fun to play live, with three different riffs all combining to make quite a menacing tune. Simply because it was one of the first complete songs we ever wrote! I loved exploring the use of harmonics on this track to be layered over the actual bass line. One of the most intense New Order songs ever and a fitting end to Movement. via Peter Hook’s Top 10 Joy Division and New Order Bass Lines | Caught in the Carousel Caught in the Carousel.